Jenn’s Designs part for the Winter Lights Collab at Scraps N Company. 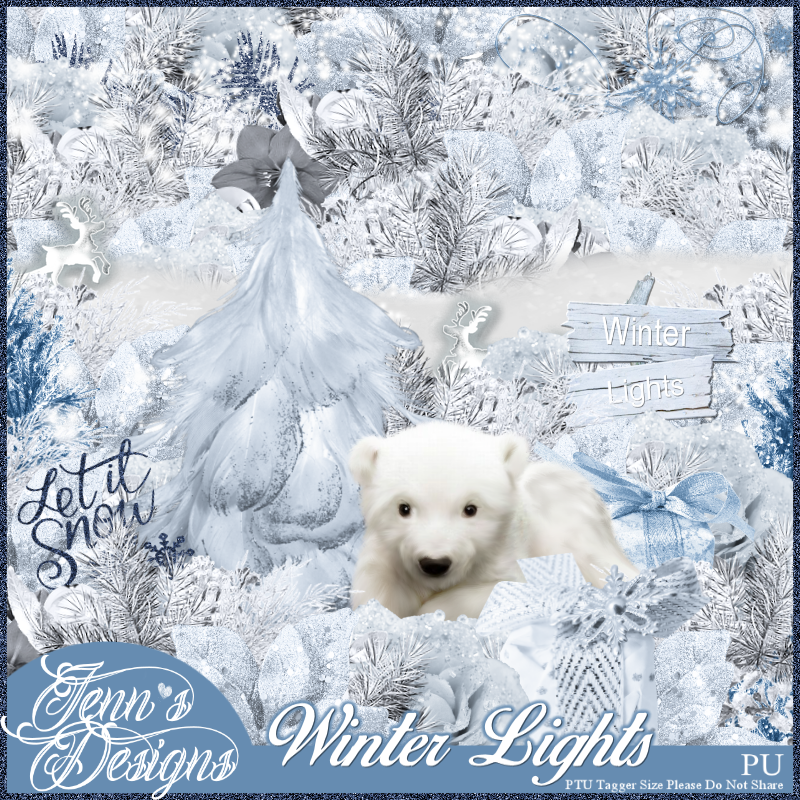 Winter Lights is a gorgeous scrap kit with white, shades of blue & green. This Winter themed scrap kit has a delicately soft feel and appearance to it. 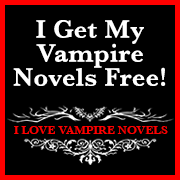 You will not be disappointed with purchasing Winter Lights by Jenn’s Designs. You can find Winter Lights scrap kit HERE.